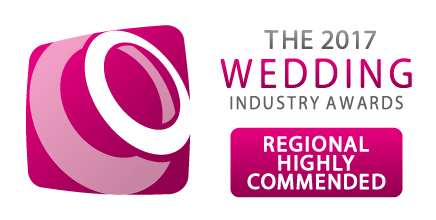 We were so happy to hear earlier this month that we had reached the regional finalist stage for this year’s Wedding Industry Awards in both the Caterer and Best Events Team categories. 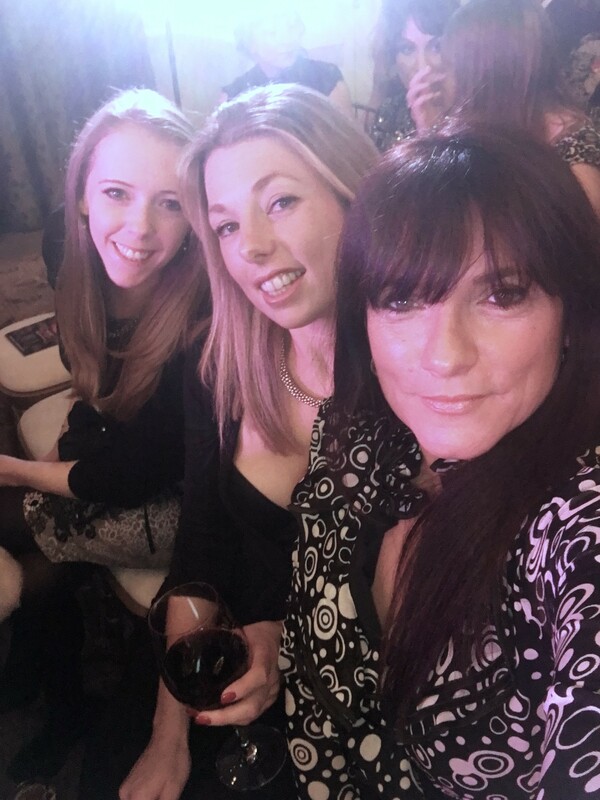 Reaching the finalist stage is definitely something that we were all super proud of and we were very excited when the evening came round to find out who the regional winners were! 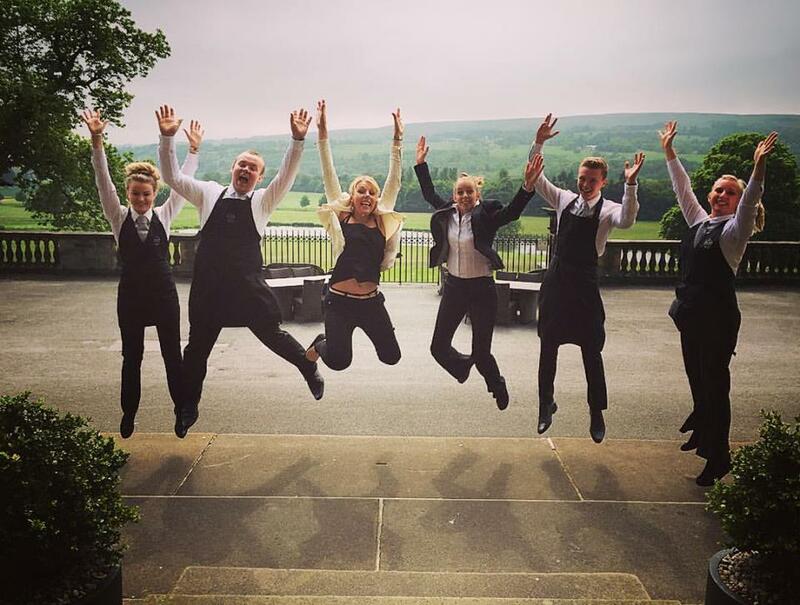 We were so delighted to receive the highly commended award for best event team. This really means a lot to us as we feel the exceptional service that our team delivers is part of what sets us apart. We would like to thank all of our beautiful couples who took the time to vote for us, as well as our wonderful team for always giving 100% at every event. Fingers crossed we will do this well or even better next year!